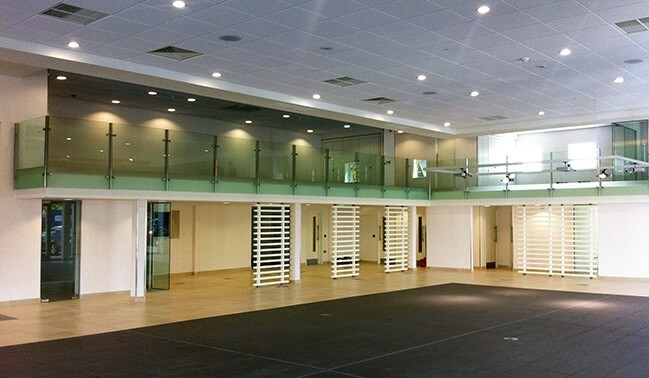 Sytner, the UK’s leading retailer of prestige cars was undergoing a full refurbishment of their BMW Newport site. With our strong motor industry credentials, Sytner commissioned Hendry Electrical to finish their dealership to the highest standard. A highly sophisticated dealership integrated cutting edge LED lighting and control systems for a premium finish. The architecturally designed showroom included a handover bay complete with consultation lounges, enhancing the personal and unique customer experience. We also refitted the workshop, incorporating the latest tools and IT technology to streamlines the mechanics workflow. Working to a tight programme, Hendry Electrical delivered successfully to a delighted client. Our close relationship with client, project management team and the designers ensured we matched the end users needs.